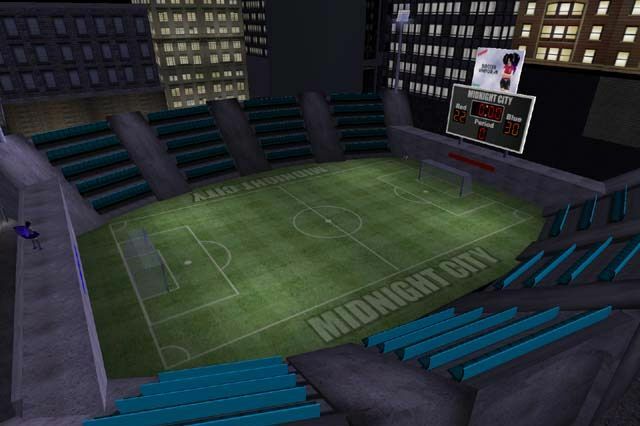 Midnight City was originally founded by Mistress Midnight in the Umber sim in 2004. 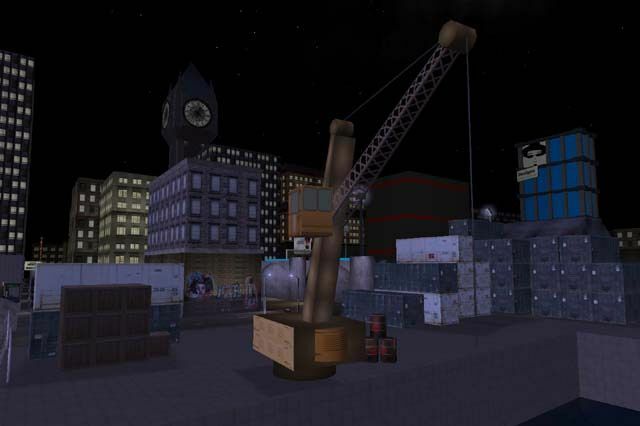 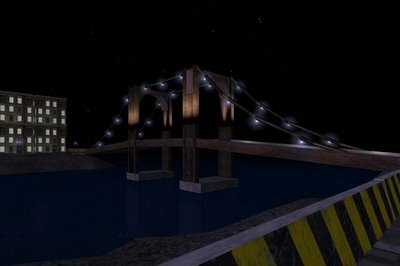 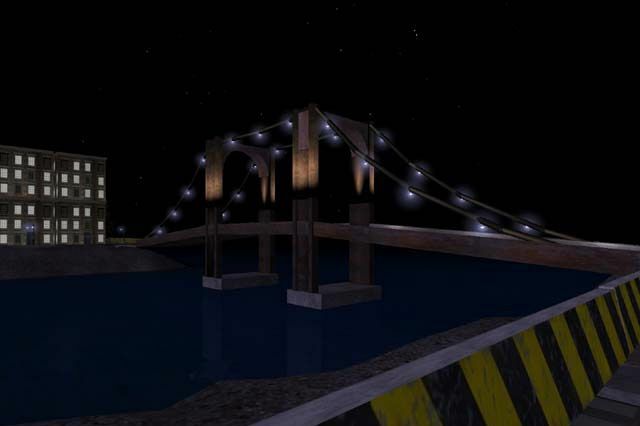 The present island form of Midnight City is owned and constructed by Aimee Weber and has gained a tremendous amount of recognition by the press and Second Life residents alike. 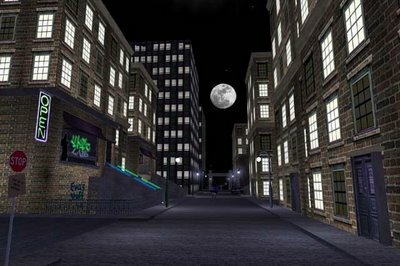 This gritty urban build includes a central plaza, an uptown section for shopping, a pretty brownstone section, a slum, and a dance club. 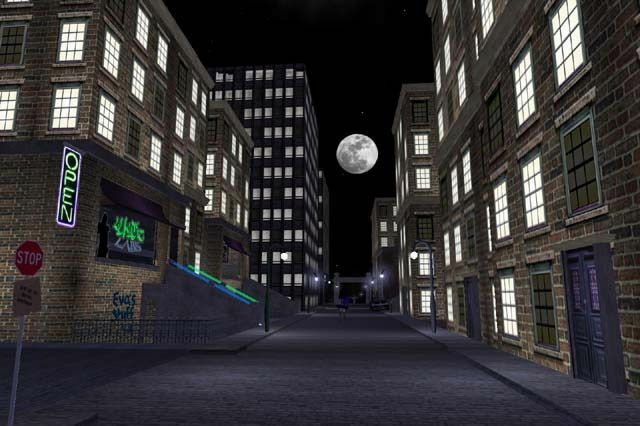 It is currently the home of many events and activities including the Trin and Nala's Radio Radio show, a Vampire role playing game, and the occasional rousing game of soccer. 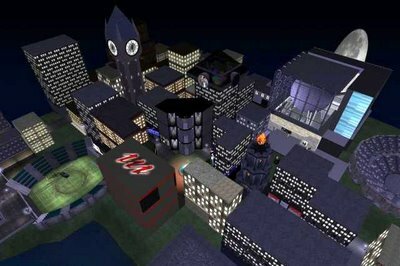 Newsweek -- How Much for a Jetpack?